I have a couple of updates to let you all know about… first of all, the Healthy Loser Gal blog has received a few neat awards recently! 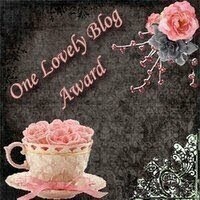 I’m always grinning ear-to-ear when I see someone has thought enough of the blog to bestow a blog award. Thank you!! I’m like a little kid when it comes to winning things or being give presents, I nearly burst with glee! * Thank & link to the person that gave you the award. 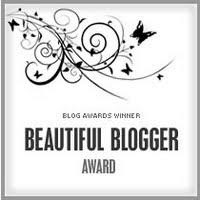 * Pass this award on to 15 fantastic bloggers you’ve recently discovered. * Contact said Blogs and let them know they’ve won. * State 7 things about yourself. 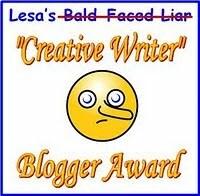 I'm also the happy recipient of the "Creative Writer" Blogger Award, thanks to Michelle at A Healthier Me. 1. Thank the person who gave this to you. 3. Link to the person who nominated you. 4. Tell up to six outrageous lies about yourself, and at least one outrageous truth. 5. Nominate seven "Creative Writers" who might have fun coming up with outrageous lies. 1. I had breast implants when I was a freshman in college. 2. President Jimmy Carter and my father went deep sea fishing together. 3. 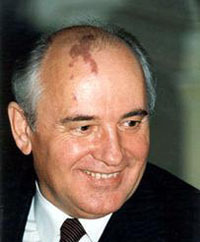 While visiting Finland, I met the then-President of Russia, Mikhail Gorbachev. 4. I once swam the width of an Adirondack mountain lake. 5. My teeth were knocked out in a field hockey accident & I have worn dentures since. 6. I raised chinchillas to earn extra money to help support my son & myself. 7. I am a sharp shooter at the local pistol range & own three small caliber hand guns. Thank you THank you HLG!! Hearts!! Thank you! I missed this somehow and I thought I had my google reader all figured out Grrr. Fun Fun! My Best Days Are Ahead of Me!